KENT COUNTY Council (KCC) has been fined £200,000 after asbestos was disturbed at Lansdowne Primary School. Canterbury Crown Court heard how, on 6 November 2014, an environmental health officer was carrying out a routine food inspection when they noticed what looked like asbestos rope hanging from the ceiling. A prohibition notice was served on the now independent educational trust. An investigation found that the asbestos flue and rope were disturbed when it was under the control of the County Council 18 months beforehand. The Health and Safety Executive (HSE) found that the flue and gasket rope were attached to a steriliser unit that was removed by the caretaker. The investigation also found that neither the caretaker nor the head teacher had any asbestos management or awareness training. The council failed to effectively to prevent exposure and failed to provide suitable training to those liable to be exposed to asbestos. 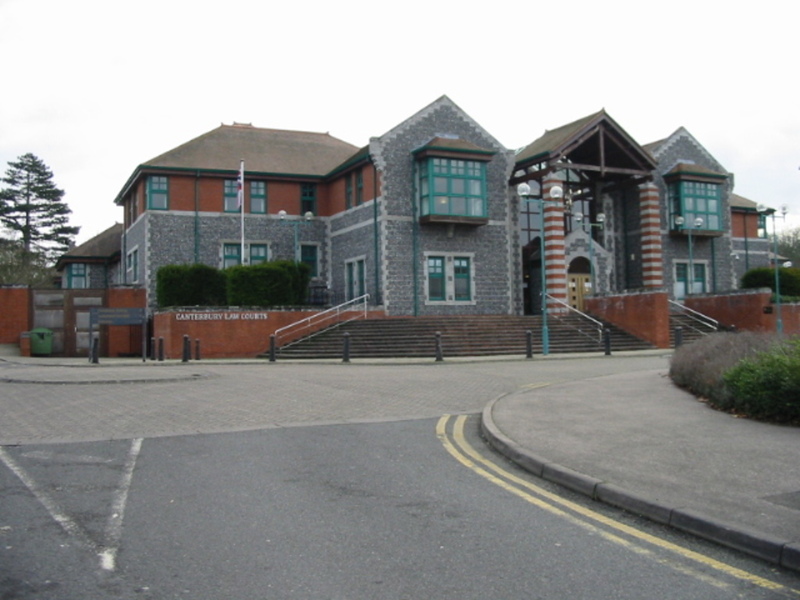 Kent County Council pleaded guilty to breaching Regulation 10 (1) of the Control of Asbestos Regulations 2012 and was fined £200,000 and ordered to pay costs of £21,500.